Home Spectors was started by a veteran and former law enforcement officer. Training and attention to detail culminate in providing the best and most trusted inspectors in the industry. 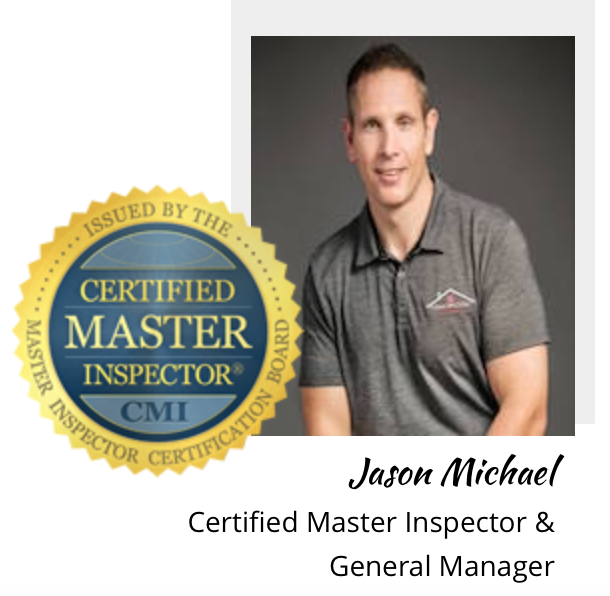 Our inspectors are not only state licensed, but also certified by NACHI, the largest home inspector organization in the industry. Each of our inspectors are also Certified Inspection Experts. Do not perform repairs. This ensures a non-biased report. Continually train to be knowledgeable in most components of a home. All of our inspectors are certified inspection experts. "Home Spectors has been serving North Carolina for a number of years...having performed inspections numbering in the thousands. We are a veteran and family owned business. Each inspection is performed with a high standard of detail and we treat each of our clients like family. These are the reasons our clients and agents have the upmost confidence in our abilities. We provide the best warranties in the business...every home inspection includes the below listed warranties, as well as, a 200% Guarantee. If you are not completely satisfied at the end of your inspection, we will refund your money and pay for an inspector of your choosing. This is my promise to you."